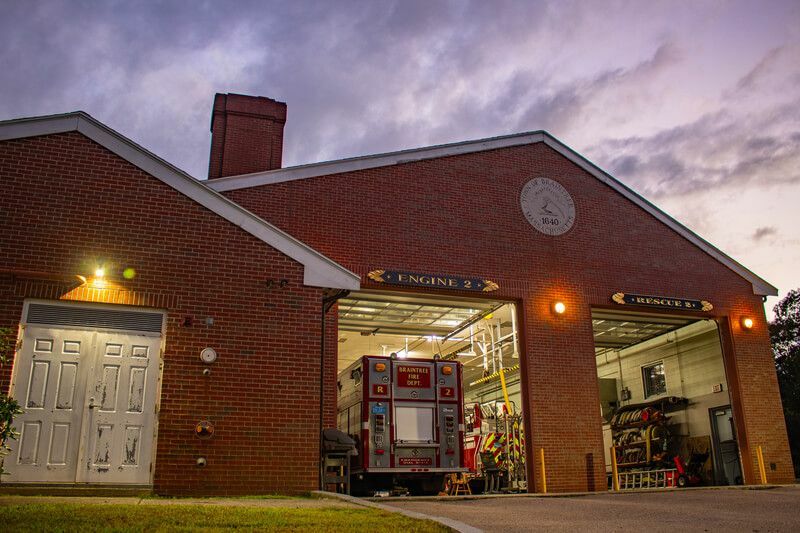 Station 2 is located in the Braintree Highlands at 1625 Washington Street. 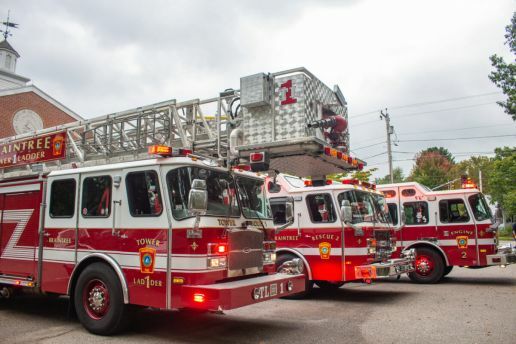 This station houses our Engine 2, Tower 1, and Rescue 2 (MBTA Heavy Rescue). First due Engine to all calls in District 2. Second alarm assignment to Districts 2 & 3. First due Ladder company to all fire calls in District 2. Responds in tandem with Ladder 2 to all struck boxes and working fires in Districts 1 & 3. Second due company to all calls in District 2. 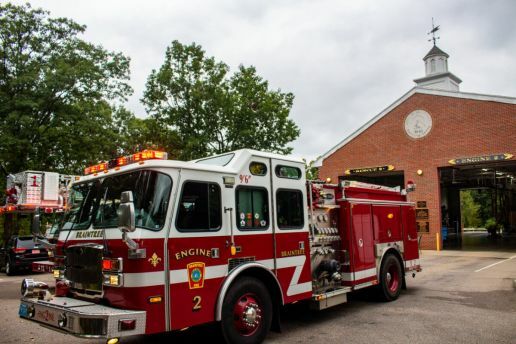 The MBTA/Braintree Heavy Duty Rescue was provided by the MBTA in 1998 and has been housed and maintained at Braintree Fire. It is not regularly manned but is a regional resource available to all Metrofire, Norfolk County and Plymouth County fire departments. 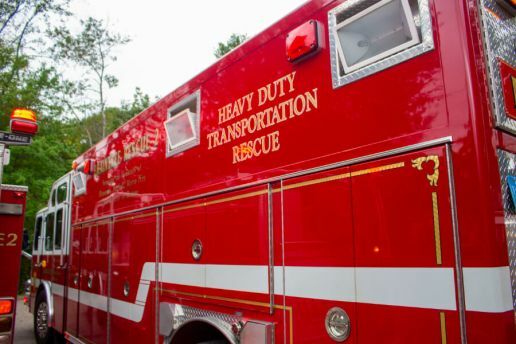 It is equipped with heavy duty rescue equipment and special heavy rail transit rescue equipment.